Sony Pictures has today updated its release calendar, adding two major releases to the schedule. Look for the animated sequel Angry Birds 2 to arrive September 20, 2019 with the Masters of the Universe movie following on December 18, 2019. The still-untitled animated Spider-Man movie sees a slight shift, too, moving one week earlier to December 14, 2018. The December 18, 2019 release date will see the Masters of the Universe movie opening just two days before both the Universal Pictures Broadway adaptation of Wicked and a mystery live-action Walt Disney Pictures fairy tale film. Angry Birds 2, meanwhile, is the first film to claim that date. The animated Spider-Man, then, is now set to face off against Universal’s Mortal Engines. 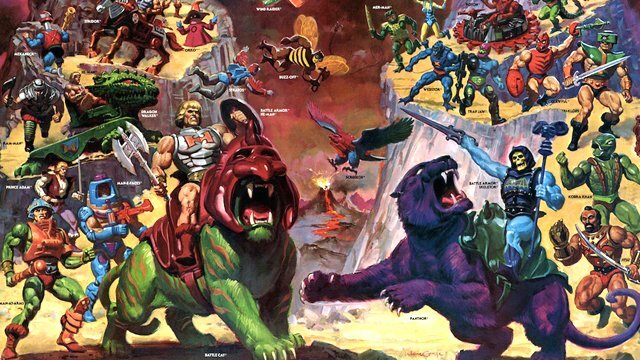 Who do you want to see star in a Masters of the Universe movie? Let us know your thoughts in the comments below!